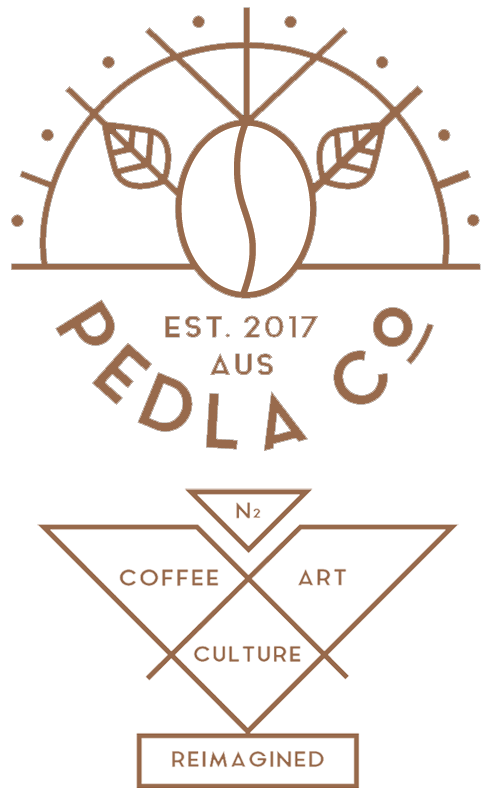 PEDLA Co. Take’s great pride in supporting and representing coffee producers and communities. Our wholesalers visit their producers each year, venture to their farms, homes and families. This is a relationship! They discover who they are, what motivates them and how we can support each other. Through this tangible form, we generate a mutual understanding and appreciation. Our wholesalers source unique, single farm and estate coffees from award winning producers located in key origins including Guatemala, Brazil, Costa Rica, Colombia, Nicaragua, and Ethiopia. Each farm’s unique qualities and focus is important to the team, who travel to origin each season. During this time, closely forged relationships are maintained. We believe that knowing the story behind each coffee is important. Discovering quality-focused, passionate and dedicated producers of distinctive coffee is what drives them. A mutual respect and mutual LOVE of coffee. We will spare no expense, nor overlook any detail, in the pursuit of providing you just that.